This year my first night of Art Basel started off at NOBE 67 Pret-A-Porter in Miami Beach. 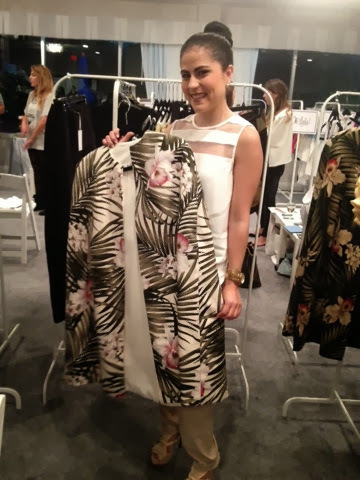 They were hosting an event that lasted 3 days for emerging designers in Miami, as well as some New York and LA designers. I attended to support my friend Valentina Delfino. 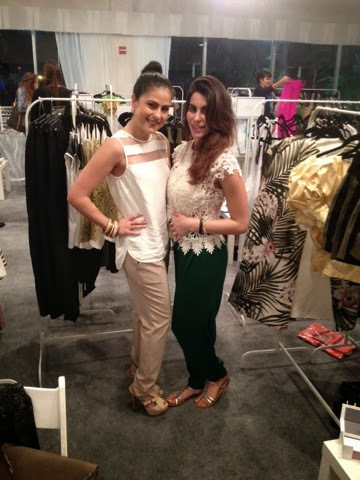 She was featuring some of her designs of her Fall/Winter collection. Her tropical cape was the big hit of the night. Perfect for Miami's winter. The cape is not heavy and lays open. The tropical print keeps it fun a whimsical for Miami. 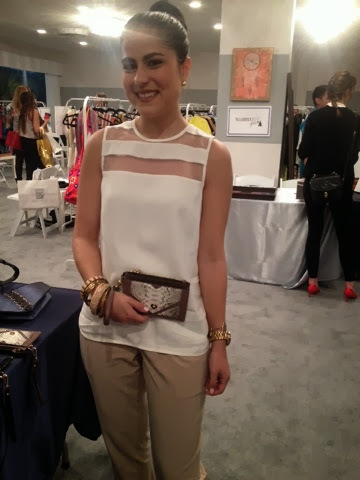 I also got to meet some other amazing Fahion designers, jelwery brands, and handbags!! 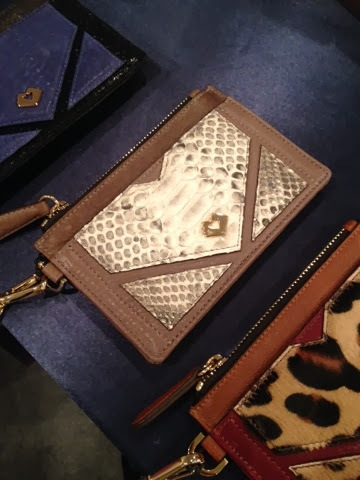 Can't wait to share with all of you my findings :))) I even found a perfect wristlet that night that matched my outfit.